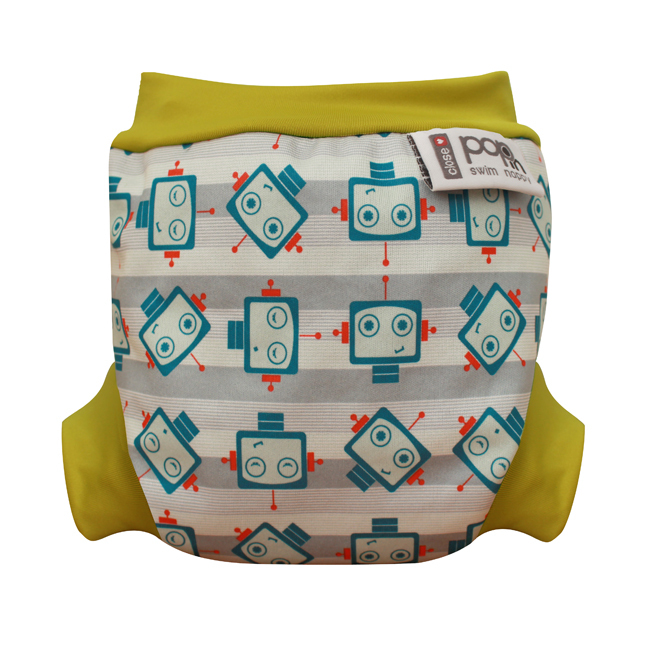 The pop-in swim nappy is made of a special laminate which is softer and more flexible than traditional neoprene and contains three layers - inside, a fast wicking fleece, outside, a stain resistant water repellent layer and between the two lies a hidden waterproof membrane. This special material coupled with a unique 'seal to skin' binding at the legs and waist means you can be sure r Pop-in swim nappies will keep any little accidents safely contained in their swimmers, leaving you free to simply enjoy your splash about together - We think they are just close common sense! I personally use this as a swim nappy and I think it's a first class product, saves landfill waste too. 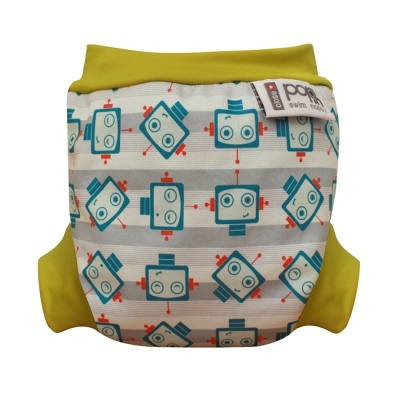 Your Pop-in swim nappy can be used with or without a liner. Rinse immediately after use.